Executive Order Corporation will create your custom Android application for Android phone, tablet or other IoT Android device. With mobile technology becoming increasingly important in today’s world, it has become essential for every organization to invest in the mobile space. Executive Order Corp. creates mobile compatible servers as well as mobile applications for various platforms for Android phone, Android tablet, custom Android IoT and other devices. 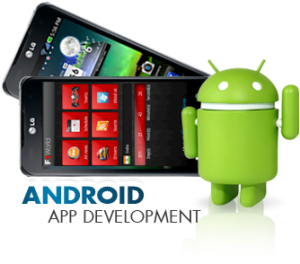 We provide expert development and deployment experience for your Android applications. 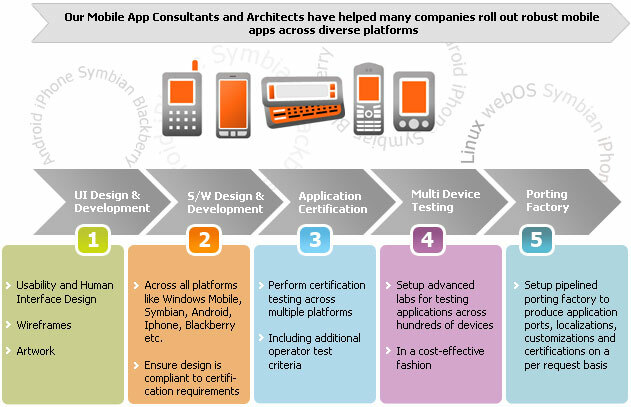 Domain Expertise -– Many of our clients originally considered doing apps in house. All of them are happy they sourced their mobile solutions to us. We live and breathe IoT (Internet of Things) and mobile applications, and we know the ins and outs to help better your company deploy an optimal solution.